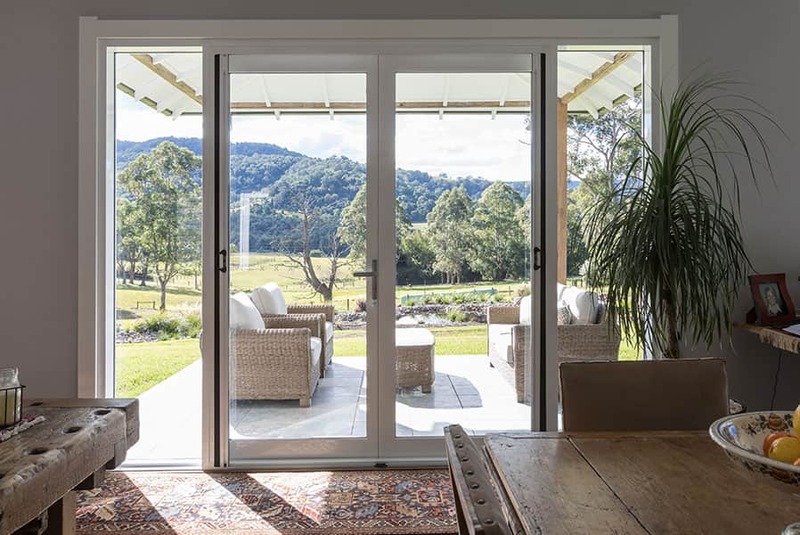 Hinged aluminium and glass doors are a great choice for entry into your home. They maximise light and are a continuation of the style of the other windows and doors throughout your residence. They can be configured as double or single doors. They can also be added to large bi-folds to ensure rapid access to those areas.